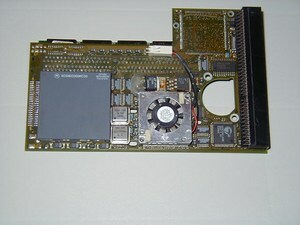 The BlizzardPPC is similar to the PPP boards by Phase5. The only difference is the flashROM size. 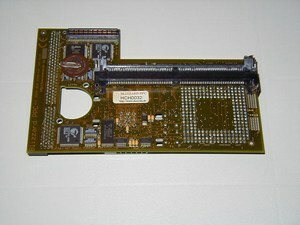 Phase5 uses 256k chips and DCE uses 512k chips. The images above are showing a BlizzardPPC with a strange IBM PPC, which runs at 210MHz.